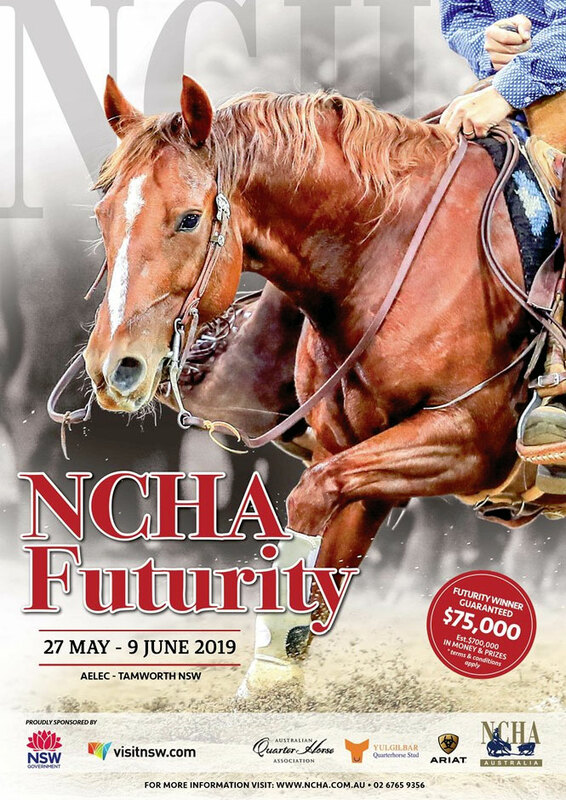 With the Annual NCHA Cutting Futurity attracting more than 500 competitors and paying out over $700,000 in cash and prizes over the duration of the event, it is not hard to believe it is the biggest and richest indoor sporting horse event in the Southern Hemisphere. Coming from humble beginnings at the Moonbi Showgrounds and offering up a prize purse of $10,000 1974 marked the beginning of the first official cutting Futurity, run over 3 days and exhibiting 25 keen competitors. 46 years later the prestigious event is hosted in the Country Music Capital of Tamworth, NSW and is one the biggest draw cards in the region, bringing in an estimated $2.3 million to the local economy each year. The Futurity attracts on average 15,000 spectators throughout the 14 day program, not only from all parts of Australia, but also worldwide. 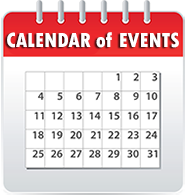 With the event being housed at the spectacular $38 million dollar Australian Equine, Livestock & Events Centre (AELEC) it offers 59 premium indoor trade sites, along with approximately 600 stables and 191 powered campsites, with plenty of room for non-powered camping.